No magazine, no web article nor magic pill can help you create the muscle that you will have to work for. However, focusing on specific exercises that can be implemented into your weekly routine will help beef up your muscle capacity and give you bigger arms that demand RESPECT. 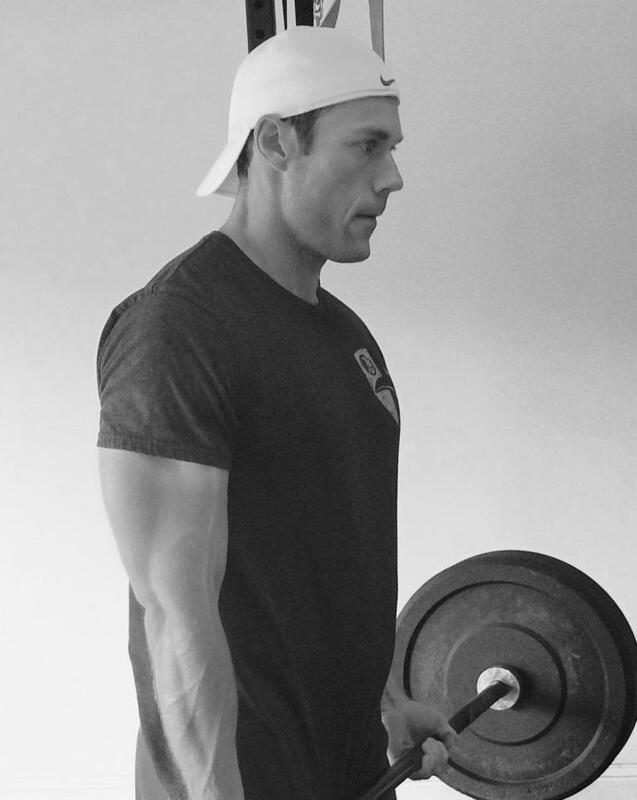 Since the triceps make up most of our arm mass, it’s important to place the focus there. However, we’re not going to neglect the biceps, because we’re wanting that full look. Below are 4 basic movements to incorporate into your workouts each week. There are various opinions out on where your hands should be placed when performing the close grip bench press. Here’s the deal. In order to take the torque off your wrists, you want to keep your hands just inside shoulder width. If it feels uncomfortable, you’re doing it wrong. Get up. Tuck your elbows in. Your triceps ought to be blowing up as you push the bar up. Keep the bar path below your pecs. you should bring the bar down into your sternum. If you’ve had shoulder problems in the past and you normally stay away from the bench press because of the torque it places on the shoulders, going to a close grip bench is a good alternative. Like the chin-up project, you’ll want to pick a weight equal to your 6 rep max. You’ll then perform as many sets as it takes to get you to 25 reps.
Once a week is enough to promote growth but you can add to this if you see your recovering quickly enough. Chin-ups are a great tool in your arsenal as they allow you to use more weight than a normal bicep curl or other bicep training method. Think about it. Who can curl 200+ pounds for reps? The beauty of weighted chins is that it takes your body weight and the weight plates on your belt all in an concerted effort to blow up your biceps. Just like weighted chin-ups above, you’ll start with a weight equal to your 6 rep max. Then perform as many sets as it takes to get to 25 reps. When performing dips be sure to keep your body upright to keep the emphasis on your triceps and off your pecs. Keep your elbows close to your body and lower yourself until there is a 90 degree angle between your upper arm and forearm. You should be hitting 100 push-ups everyday, if not 200 (100 in morning, 100 at night). There is nothing like the push-up to get your arms and chest pumping. My recommendation is to invest in a pair of push-up bars so you can add more depth to the movement. If you get bored with regular push-ups, you can try some different variations like hand release push-ups, reverse tricep push-ups, diamond push-ups, etc. If it’s the rep scheme you want to change, give some of the methods mentioned in “Jailhouse Strong” a try. There are no secrets for building big arms. You’ve got to hit the muscles with intensity and you’ve got to support growth with fuel. You’ll need to eat to grow. You will not put on big muscle eating just 2,000 calories a day. Ramp up your calories slowly to about 250-500 calories per day. 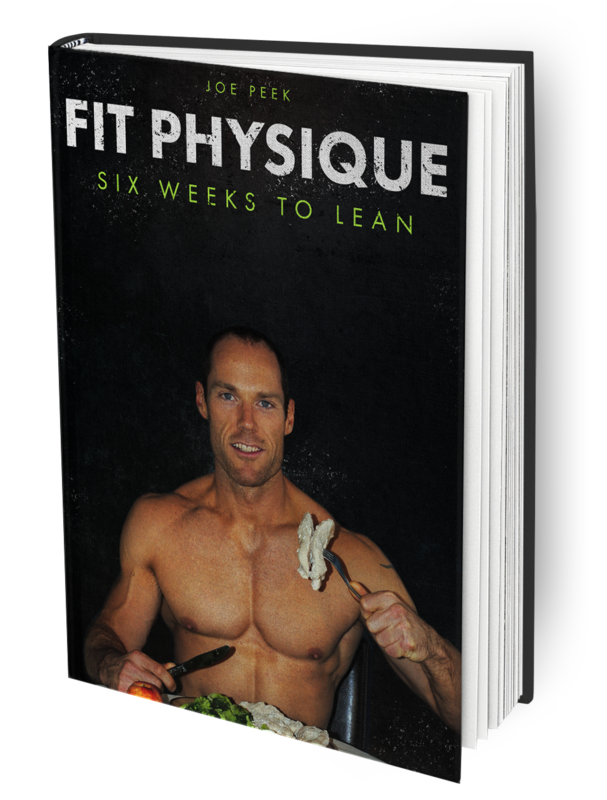 This will allow you to slowly gain weight, between 1/2 pound to a pound per week. The goal is to gain weight without putting on fat. If you start to feel sluggish and bloated, you’re over-doing it. Keep your calories in check and eat for performance, not for pleasure.